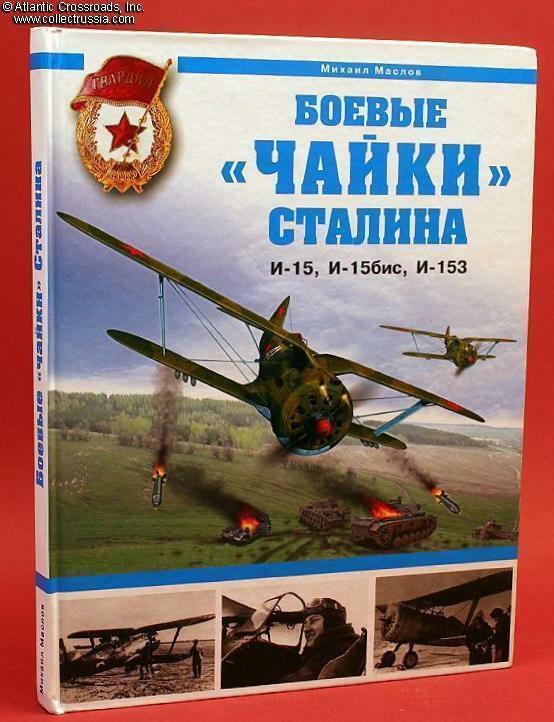 "Stalin's Fighting 'Seagulls', I-15, I-15bis, I-153, Mikhail Maslov, 2009, Moscow, Russian Text, 158 pp, approximately 10 3/8" x 8" x ¾", laminated hardcover. 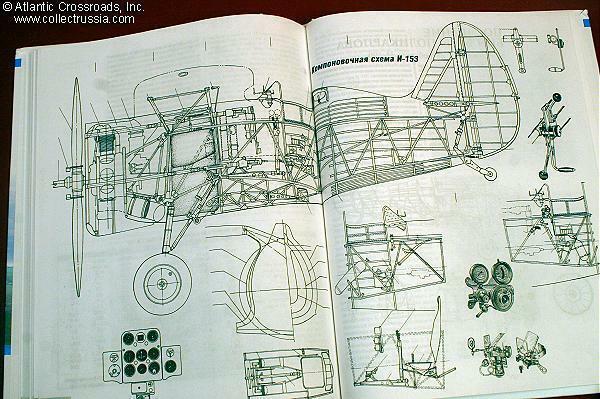 Interspersed through the text are an interesting assortment of helpful photos and many clear diagrams and schematics - almost all of the 1930s-1940s "period". 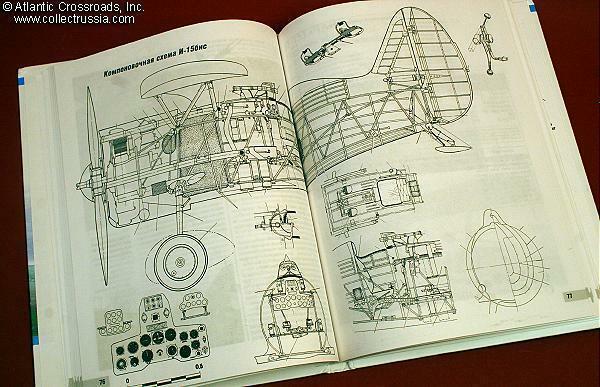 Many interesting schematics of the internal workings and precision drawings of each of the major versions. 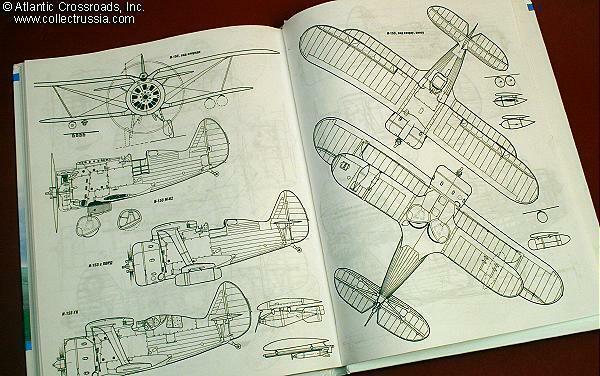 Particularly interesting are the color photos of restored "Seagulls" in flight and the color sectionals illustrating almost every paint scheme ever employed on one of these biplanes. 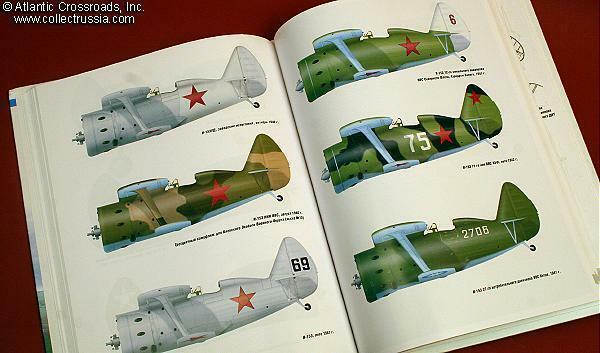 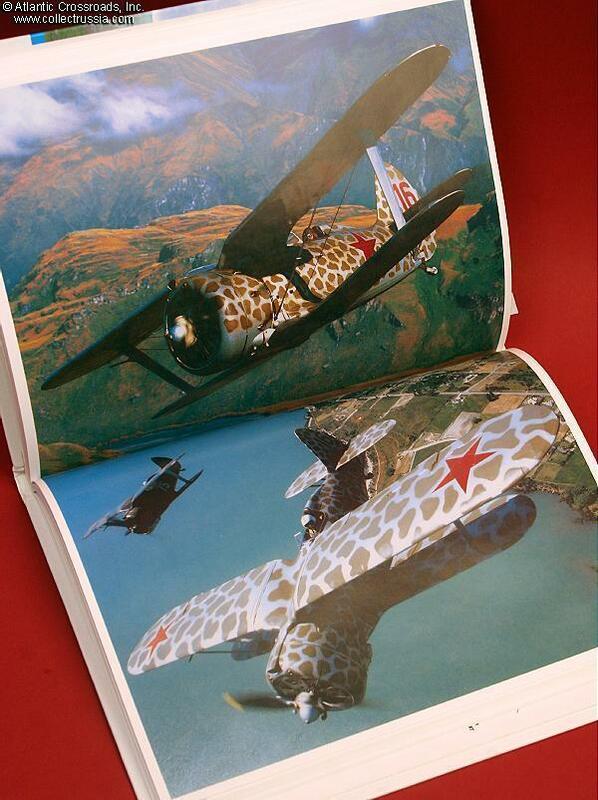 Even if you are not completely fluent in Russian, the images alone are worth the price of the book.